This now hangs in my classroom. 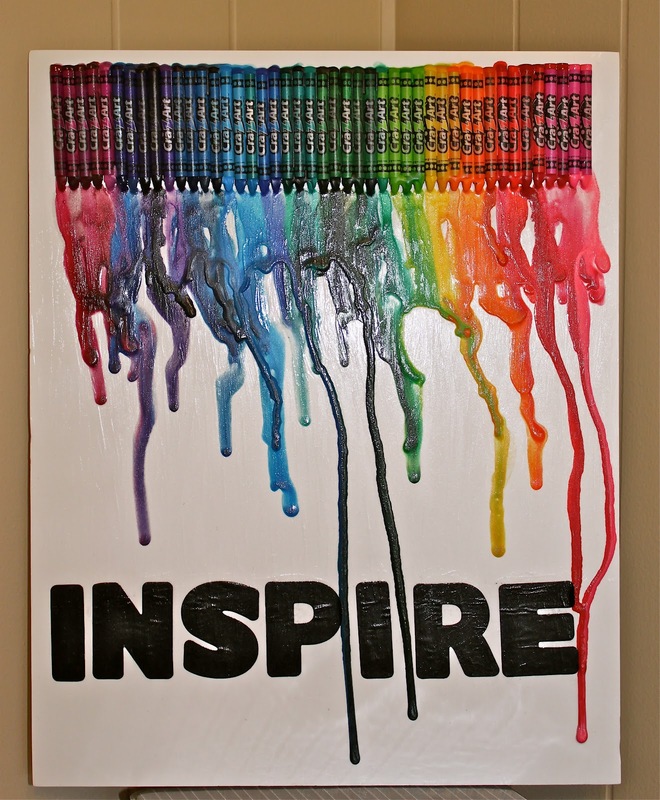 One day I was surfing through Pinterest and came across some examples of Melted Crayon Art. So being a little crafty I decided to learn more about this type of art and give it a shot. During my research I discovered many different types of melted crayon art. Some people used canvas while other used foam core boards, and yet a few used wood planks to attach the crayons to. Then I noticed that some people left the wrapper on the crayons while others removed them. Arrange your crayons in the order you want them on the board leaving white space on the sides and top (incase you want to frame it later). Using your hot glue gun glue down the crayons. I left the wrapper on the crayons they seem to attach to the board better that way. Using Mod Podge and the foam brush glue down the letters. 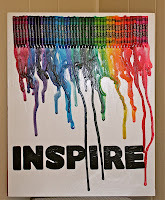 Using a heat gun or hair dryer start melting the crayons. You will want to prop up the board so it will allow the melted crayons to run down the board. Go slowly so that you don't have a flood of melted crayons. Allow the melted crayons to cool. I applied another coat of Mod Podge over the entire surface of the board to give it a finished look. Flip your board over and attach the the pop can tab using your hot glue gun to the top of the board making sure you center it. As the temperature rises this summer the less and less I want to cook. 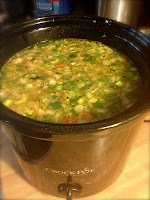 To help get me motivated in cooking I decided to visit my Pinterest Board for Crockpot recipes. After looking through my saved recipes I remembered that I had pinned a very yummy looking Crockpot Chicken and Noodle Soup that I wanted to try. Use a visual pin board such as Pinterest to help you save and organize recipes. Recipe: I did change the original recipe just a hair. Add everything but the noodles into the crockpot and cook on Low for 5-6 hours, the last hour turn the temperature on High, and add the noodles. Once the noodles are tender and ready, enjoy. I have a feeling that I will not have any leftovers tonight. 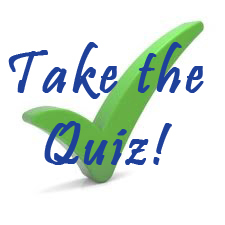 I recently learned about an online web tool called Quizlet thanks to a webinar. As soon as the webinar was over I made my 1st online flashcards for my technology class. Quizlet lets you quickly make your own digital flashcards, quizzes, the speller, and other games tied to your vocabulary words. What I really love about this is that I can embed the flashcards into my classroom website. You can also share these digital flashcards on your classroom twitter, blog, or even Faceboook. Since I just learned about this free web tool I haven't had a chance to use it in the classroom. Though my son who will be in Honors English in the fall had a summer assignment and we both sat down and created digital flashcards for his assignment. Embed your flashcards to your classroom website, blog, or wiki. If you use the quiz feature have your students show you their score before they close the page. Since I teach in a computer lab setting I like to reward my students with a little free time on the computers. I was racking my brain trying to come up with ways to better keep track of my students behavior, so that I can reward them. I thought about having a marble jar for each class, since I am going to have 4 keyboarding classes, 2 computer apps classes, and 2 social studies classes I decided that was way too many marbles. I might even lose my marbles if I tried that approach. This summer I attended a webinar that introduced a classroom management application called ClassDojo. I think this application will be the answer to my dilemma. 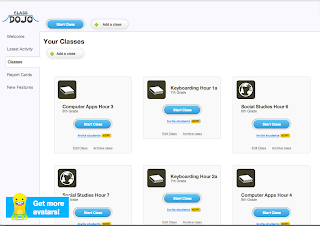 I can set up all of my classes via my computer which only took a few minutes. I will then be able to reward positive points to my students or add negative points for behavior issues. You may be wondering "What is ClassDojo?" ClassDojo is a tool that helps teachers boost classroom engagement and improve student behavior quickly and easily, with just one click! It also lets teachers communicate behavior data with parents and students. Best of all, it’s completely free! I will be able to use this application via my phono, iPad, or computer. When little Jonny just will not stay on task I can record it easily, instantly, and have a report for his parents. I am looking forward to tying this application in my classroom this fall. As I plan my lessons I thought I might share a few resources I have created for this journey I plan on taking my students on. The resources I have created do not necessary have to be used for 6th grade Social Studies. I had a total of 73 people enter my 1st giveaway via the Teacher Notebook. If you entered via the Teacher Notebook check to see if you where one of the winners of the Teaching Keyboarding to Grades K-2 packet. 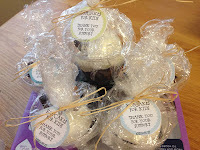 Congrats to Amy Joyce for being the only one to enter via my blog. Please contact me via email so I can send you your copy. I plan to have another Giveaway very soon, so keep your eye on my blog for more details. Inference is one of the common core standards that I know is hard to incorporate in a day to day classroom. I find that book covers open a door to inference and also a door into getting kids to read. Here is a before and after Inference worksheet for the book Lil'a and the Treasure Hunt. The before one ask students to draw a conclusion just by looking at the cover of the book. The after worksheet asks students to draw a conclusion after reading the book. Common Core - RL.2.7- Use information gained from the illustrations and words in a print or digital text to demonstrate understanding of its characters, setting, or plot. Don't forget I'm having my 1st Giveaway so check out the details on the post "My 1st Giveway". Since it is blazing hot outside I thought I would lower my prices in my teacher stores and throw a sale too. I have some new items including a few new Freebies. 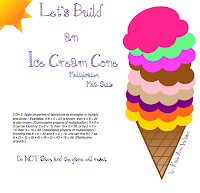 Visit either my TPT store or my Teachers Notebook store. 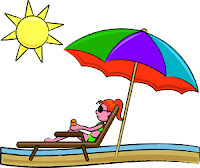 Sale start July 5th and will end on July 8th. 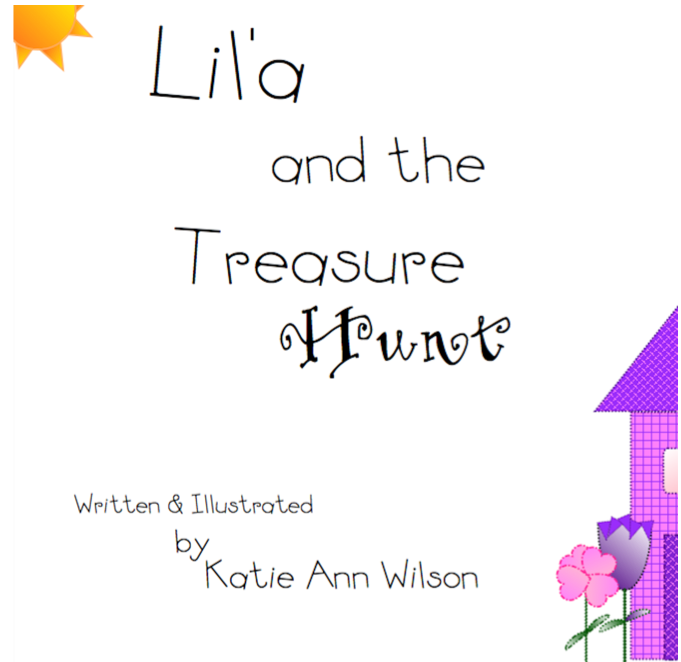 I am preparing to release my 2nd Children's book "Lil'a Finds her Prince" later this month, so keep on eye out for the announcement. I will also have some teacher resources to go along with the story. 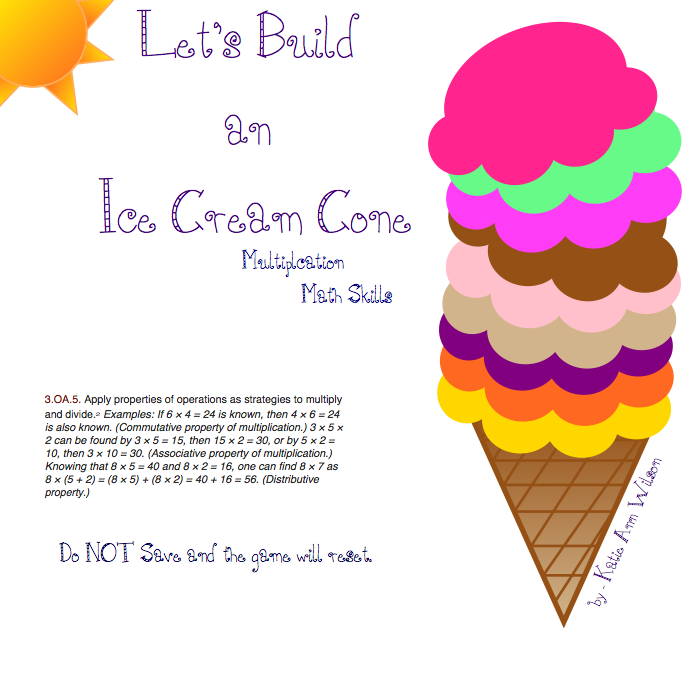 With the temperatures rising I was inspired to create a few fun SMART Notebook Math activities. Now I know what you are thinking; I don't have a SMART Board or my personal computer doesn't have the SMART Board software so I can't use this. Let's break that myth right now. You do not need a SMART Board to use any of the SMART Notebook files. Click on the blue buttons that says "Open an Existing Notebook File"
Presto you can interact with the file. 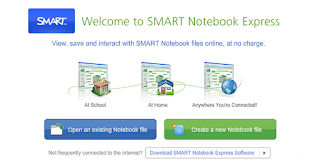 Now if you are wanting to use the SMART Notebook Express without being on the internet you can download the software. You can also create new SMART Notebook files using the SMART Notebook Express. Your kids can interact with any SMART Notebook file. I have been doing research on saving money through digital coupons. During my research I came across the Procter and Gamble e-Store. I had no idea they had an online store. I had really never thought to look for one either. In the past when I am out of toothpaste, laundry soap, and etc... I just head for the store and purchase what is available. I browsed their website/e-store and found digital coupons that only worked with their e-store. I looked through what they had to offer and boy did I find a variety of items I wished our small town store would carry. I looked at their e-store coupons, shipping cost, shipping time, and sale items. Then I decided I was going to give this a try. I picked only items that had a e-store coupon and I didn't need right away. I had an e-discount code that gave me 20% off my order plus I met their free shipping requirements. I ended up saving $21 by purchasing my toothpaste, dish soap, and etc... this way. I should receive my oder in 5 to 7 days. Only place an order if you meet their FREE shipping offer. Pick items that have a coupon or items you can not normally get from your local store. Check to see if you can find a e-discount code. Since it is summer time and my favorite memories of summer always ended in making S'Mores. I thought what a better cupcake to try to make. 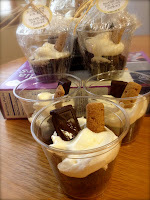 I did a search for s'mores cupcake recipes and found 2 that I liked. 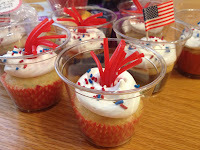 I took the decorations from one recipe and the frosting from the other. 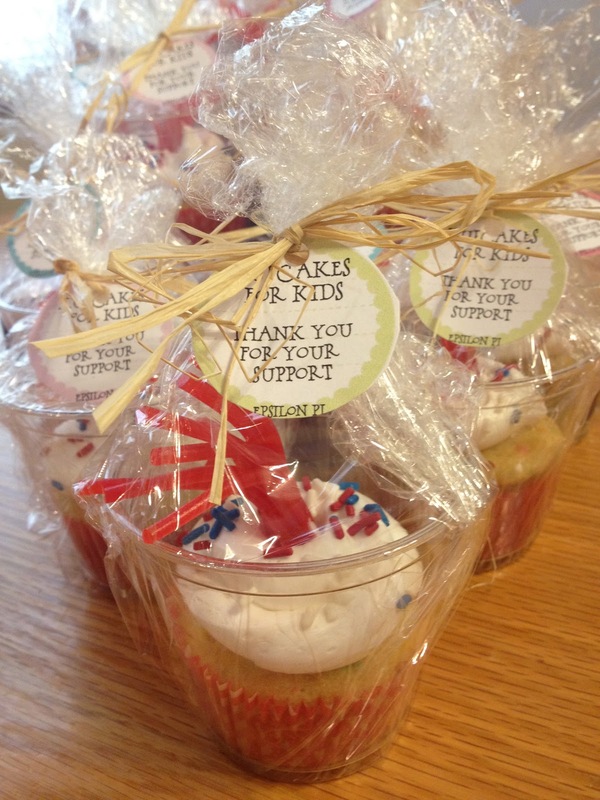 The proceeds of these cupcakes will also go toward the Kupcakes for Kids school supply drive. In a bowl mix the butter, powder sugar, vanilla, and marshmallow fluff together until nice and creamy. I had placed each cupcake into a small clear plastic cup before decorating. With iPads becoming more and more popular in the classroom so has iPad apps. 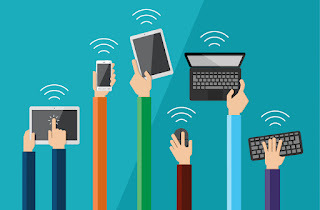 As teachers and even parents we need to stop and think about a few key elements of the apps we are about to either purchase or download for free. Relevance - What is the relevance of the the app? What is it's focus and is it relevant to the subject and or topic being taught or learned? 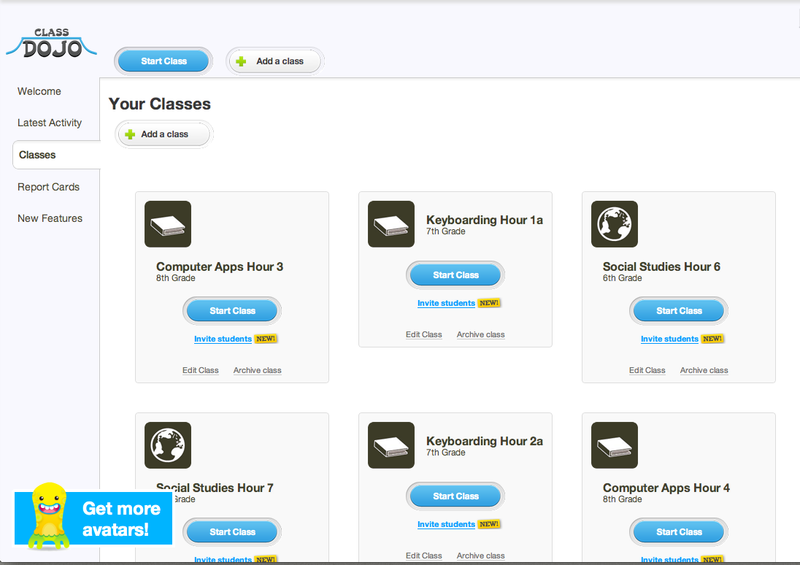 Customization - Does this app offer complete flexibility to alter the content and settings to meet the student's needs? Feedback - Does the app provide any kind of feedback? Thinking Skills - Does the app encourage any higher order thinking skills, which could include creating, evaluating or analyzing? Usability - Can the app be launched and operated independently? Engagement - Does the app highly motivate the student? Sharing - Can the student share easily share the student's performance or product he or she created? Common Core - Can this app be used to meet any of the common core standards? I have created a printable App Evaluation you can download it either in my TPT store or my Teacher Notebook store. Using the App Evaluation you can rate the relevance, customization, and etc... You can also record/rate the instructions, sound, differentiation of the app.